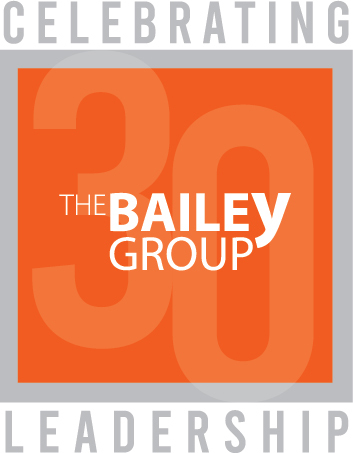 At The Bailey Group, we partner with exceptional leaders to build successful teams and thriving organizations. Specializing in CEO advising, leadership team development, and executive coaching since 1989. 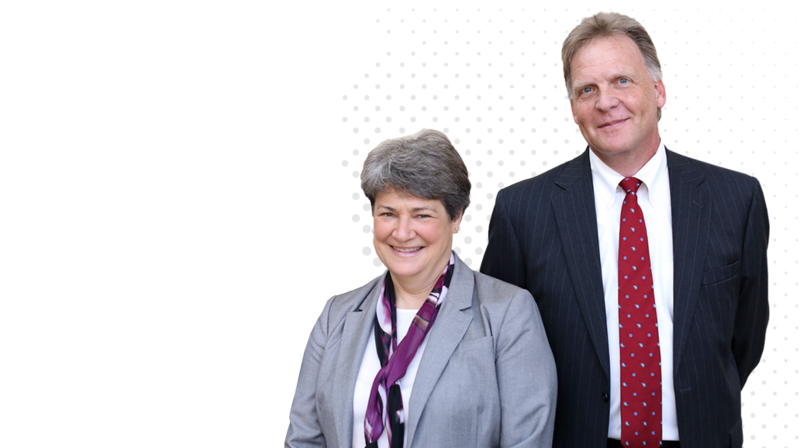 We serve Chief Executive Officers throughout the Twin Cities and Upper Midwest, providing the tools necessary to build thriving teams and transform complex organizations. 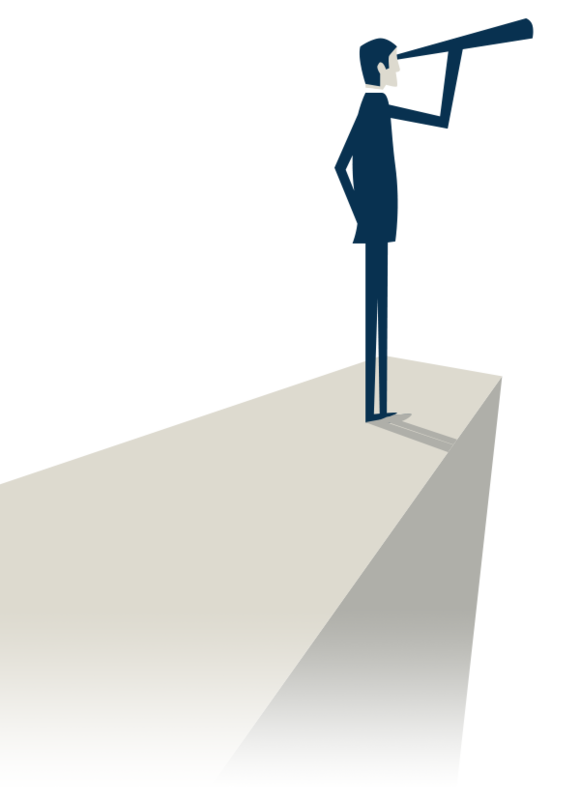 When an executive reaches the pinnacle of their career, they can rely on us for sound advice and tailored solutions. 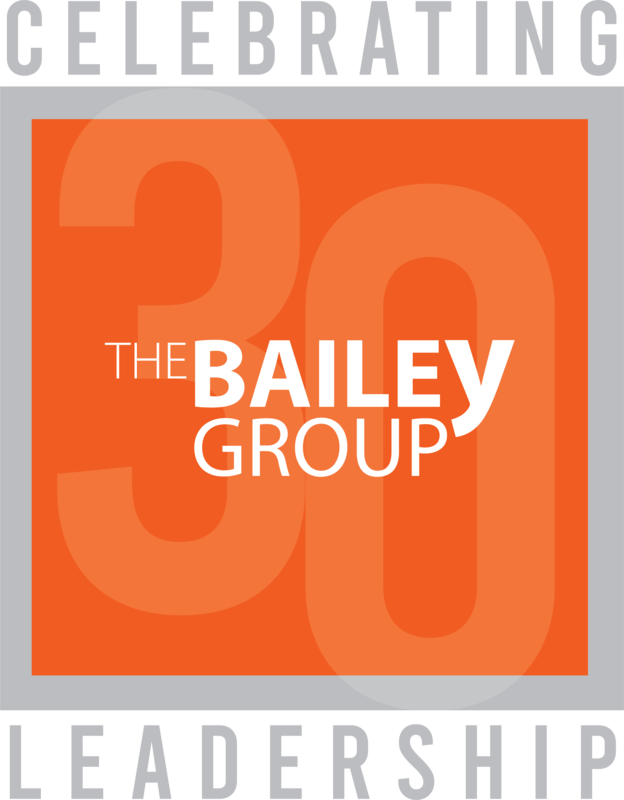 The Bailey Group is an exceptional team of CEO Advisors and Executive Coaches with experience in a wide array of industries, including as acting CEOs. 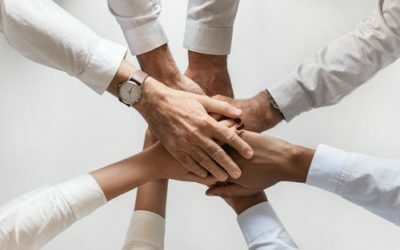 Our team has been assembled to provide comprehensive solutions tailored to the unique challenges CEOs and other corporate leaders face in a highly competitive marketplace. 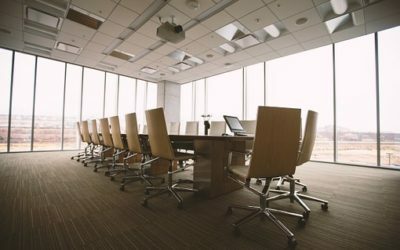 Our proven professionals work directly with CEOs and corporate boards, tackling vexing issues such as executive team alignment, internal communication, succession planning, and board effectiveness. 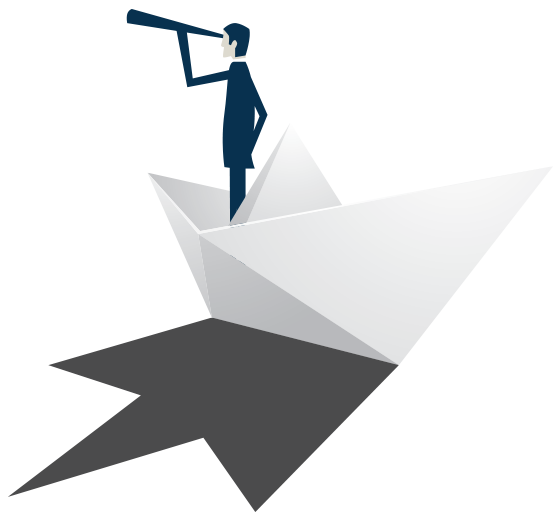 We accomplish this through services such as CEO advising, executive coaching, and leadership team development. DO YOU NEED A CEO ADVISOR ? FIND OUT. Power changes the way you think, perceive, and relate. 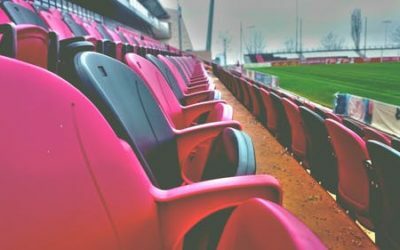 Awareness of its impact, coupled with small action steps, can help broaden inclusion in your organization. Some organizations have been aware of the need for transformation for some time but have just not acted on it. The biggest leadership issue is often not a lack of strategic insight into what needs to be done, but is instead, one of leadership. Opening Day of baseball season is a day filled with hope, expectation, and a chance for redemption from the past. Wouldn’t it be great if, in the world of work, all of us—leaders, employees, and customers could start fresh and all that really mattered was what happens going forward? You worked hard to reach the top. Contact us to learn more about how we can keep you there.